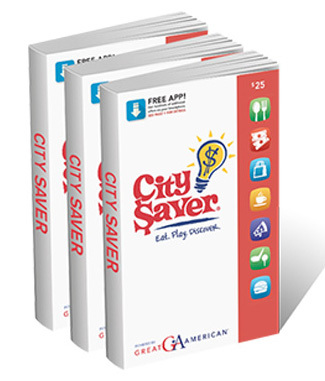 The City Saver Coupon Book Fundraiser, by Great American, features discount coupons for local merchants, including dining and shopping. It also includes a code (located on the first page) for access to the mobile app for Iphone and Android users. Users can login and sort coupons to their geographic area. No need to carry the book with you! The book includes coupons for up to 50% off or BOGO offers….great deals for your customers. 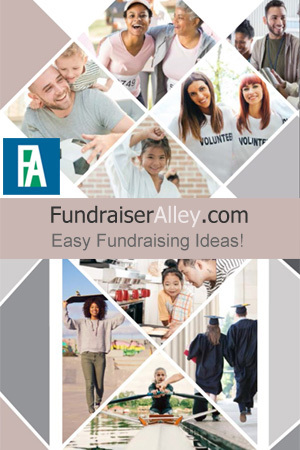 This fundraiser will earn your group 50% profit. Purchase books for $12.50 each and sell for $25.00 each. You will receive free shipping, with delivery in 5 – 7 business days. No Returns. 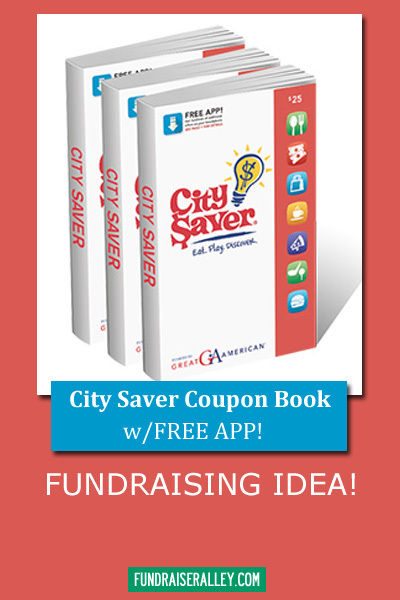 This is an easy fundraising idea for schools, sports teams, groups, clubs, and churches. Coupons for up to 50% off and BOGO offers. Great savings for your customers.